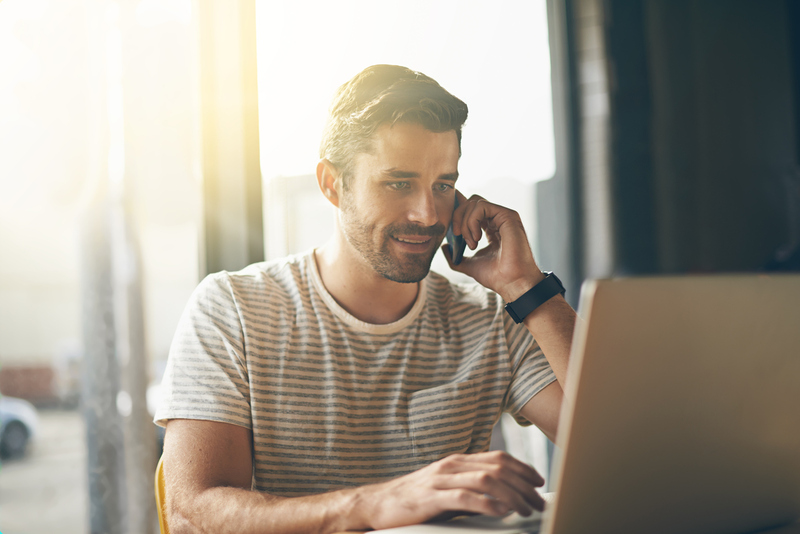 In this article, we’ll explore a handful of best practices for how to best configure your store locator’s initial presentation. These recommendations apply for most types of retail store finder applications. Many store locators are designed from the perspective of the brand owner, instead of the consumer. Brand owners are quick to display the most locations possible, whereas customers are interested in seeing relevant, nearby results in a quick an accessible format. Each tip below can be accomplished within the MetaLocator platform by adjusting the settings accordingly. Display only 5-10 locations at a time. 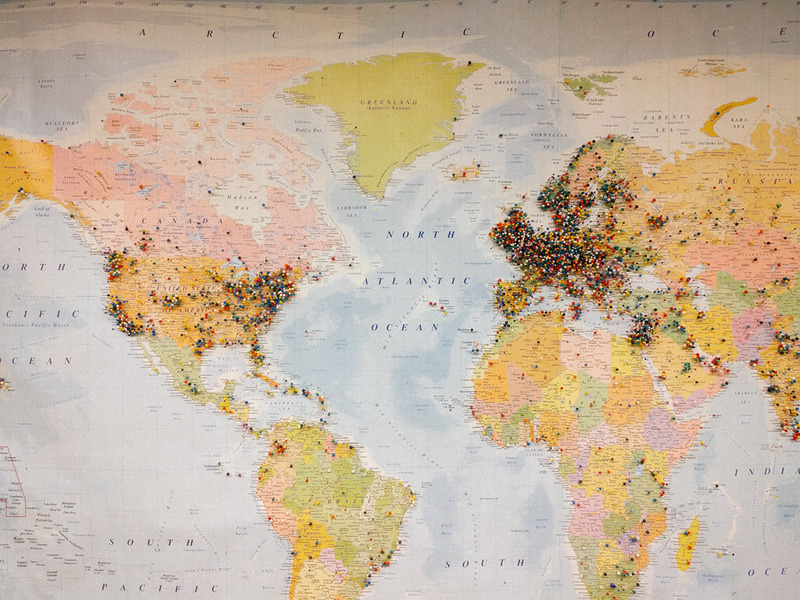 From the consumers point of view, store locators often display far too many results. In our user testing, we have found that most users are overwhelmed by 100 or more results and they immediately zoom in to find results closer to their actual location. While 1000 results might be an impressive showing from the brand owner, its not a useful search result. Limiting the results to 5 – 10 of the closest locations gives the user options, without overwhelming. Display results without searching. By detecting the end user’s location, we can display results automatically without requiring the user to perform a search. 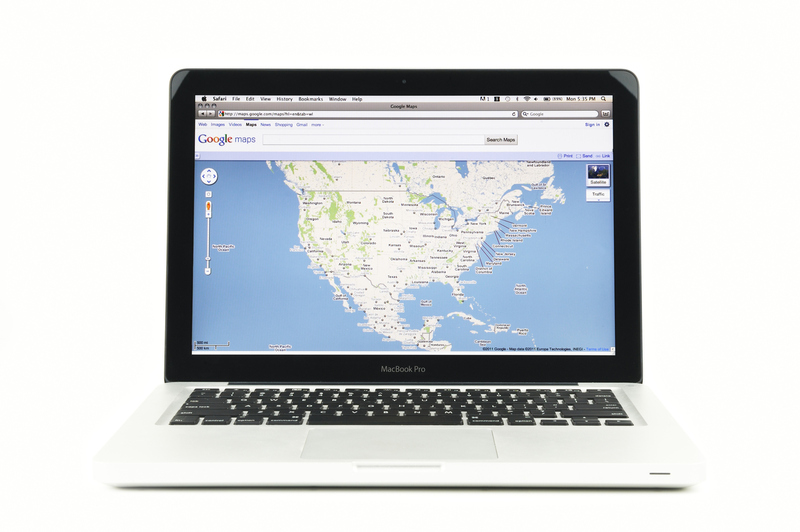 We recommend that users first automatically detect by IP address, then also prompt for geolocation from the browser. This way, you detect the location in any case, but display relevant results immediately, refining to the more accurate browser geolocation if the user agrees to share it. 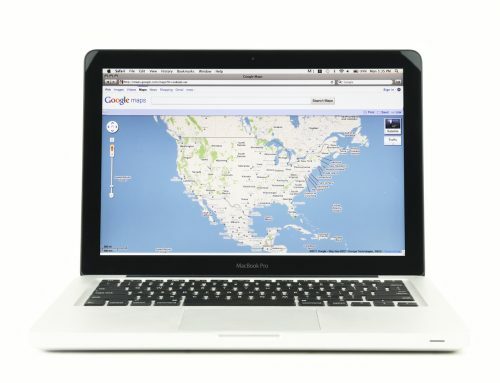 Its also helpful to display the user’s detected location, by both populating the zip code in the search box, and dropping a unique icon on the map to show the detected location. Refine the search as the user pans and zooms the map. When the user drags the map or zooms in, the results should update automatically. 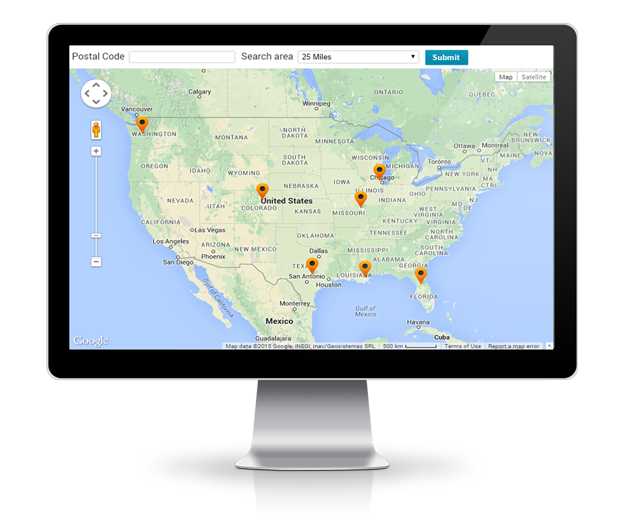 This allows the user to manually refine the search area without moving to the keyboard to enter in a zip code. Support device-enhanced directions. Linking to Apple or Google Maps correctly from your locator results will launch the devices preferred navigation application instead of trying to “DIY” driving directions and navigation directly in the results. Navigation applications like Google Maps for iOS allow for hands free guidance for a user that is on the way to one of your locations. Provide clickable phone numbers. This seems like a small item, but we see this all the time, where the user is forced to copy and paste the phone number into the phone application or try and remember the number. 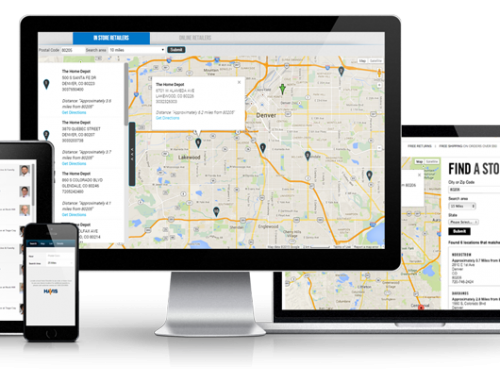 Ideally, your locator should deliver results with no typing and as few clicks as possible. Remember that some users may be on the road, on a mobile device and looking for quick service. Use a responsive, or at least adaptive layout. Locators are inherently used by mobile users in greater proportion than other aspects of your Web site. 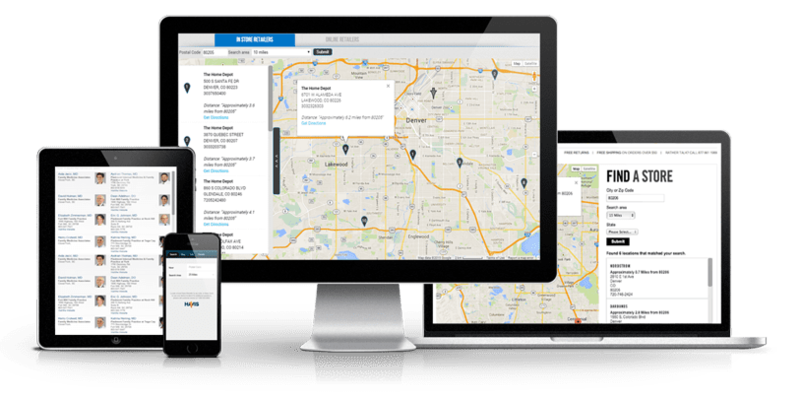 Ensure your locator is responsive and that your Website is also responsive. If your Web site is not mobile friendly, then redirect to a mobile-friendly locator when you detect the site has been loaded by a mobile device. Display rich location details. Be sure to display complete and correct name, address and phone in all search results. If your services or products differ by location, display that information. Also be sure to display store hours, and ideally an “open” or “closed” status to ensure your customers don’t try to drive to a closed location. 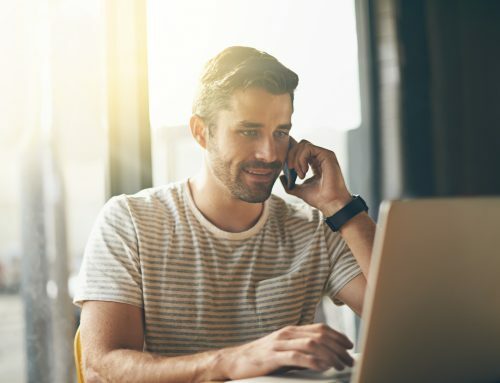 Of course we have many other recommendations on how to correctly set up a store locator, but these 7 items represent commonly overlooked strategies.